With this product you can accumulate up to 89 Glitter Points. 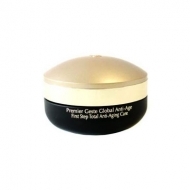 Firms and smooths the skin. Pur Luxe - Crème Décolleté et Mains is a Stendhal age-fighting cream specially developed for the delicate skin of the hands and cleavage revealing signs of aging. 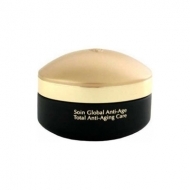 Specially developed with the Complexe Anti-Age Globalisant to target signs of skin aging and improve skin's firmness. 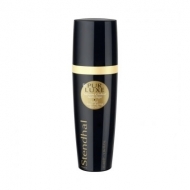 It improves the appearance of decollete and hands, promoting a younger and firmer appearance.